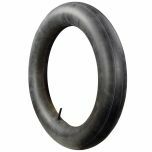 The 775-15 size is not available as a radial, but the equivalent, FR70-15 radial size is available here. 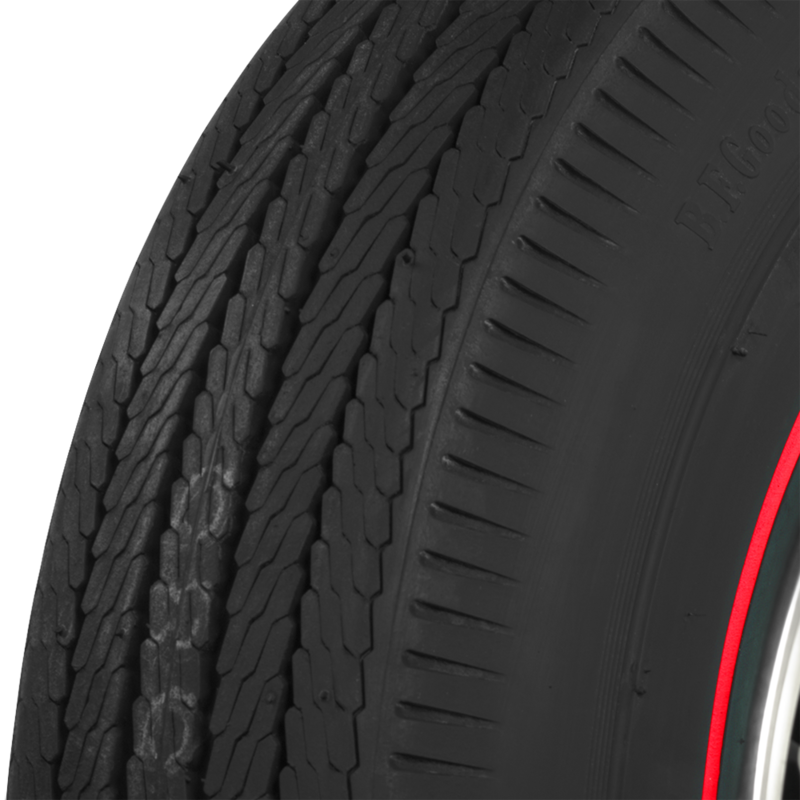 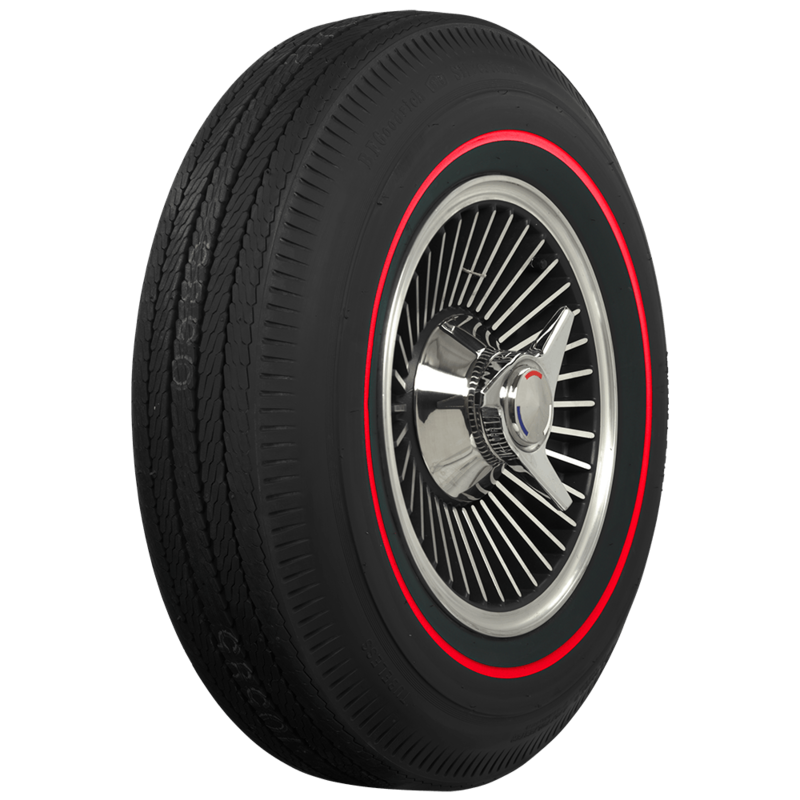 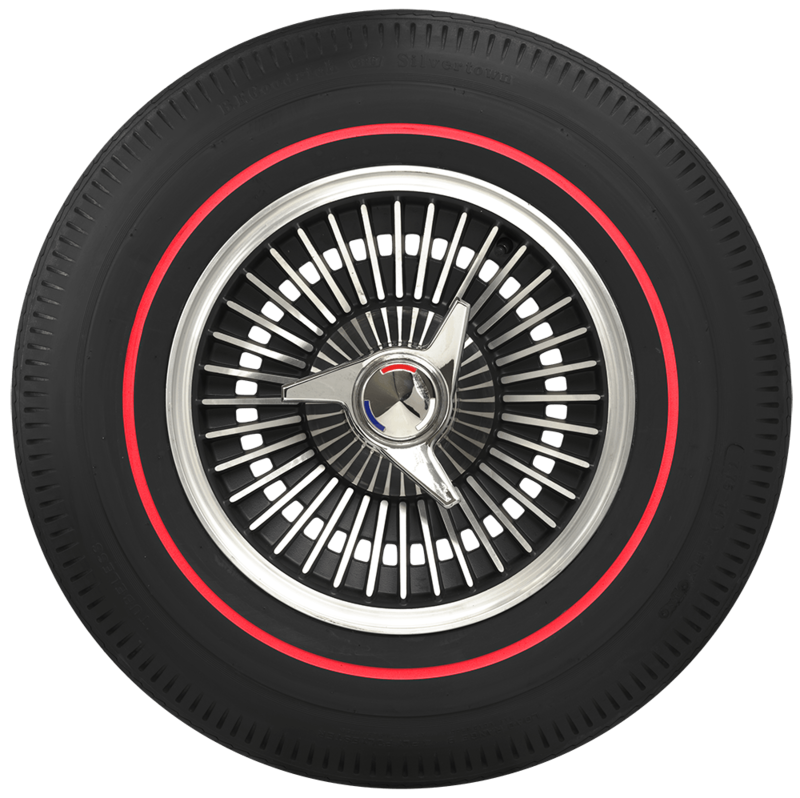 The BF Goodrich 775-15 tire is bias ply. 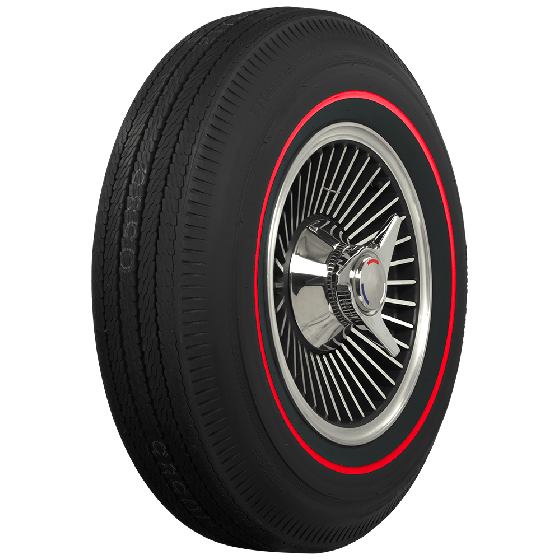 Radials tent to have a smoother ride and handle more predictably than bias ply tires, but may be harder to steer on vehicles without power steering.